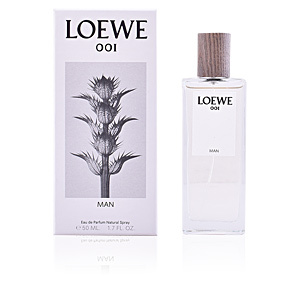 Loewe 001 Man by Loewe is a masculine "Eau de Parfum" with outstanding woody floral notes, created to remember and make unforgettable a special, unique moment, such as the first awakening next to a new love, the first rays of sunshine of a special day, or simply the moment to thank life for having given us so much. 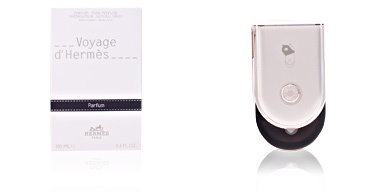 This fragrance was born in 2016 parallel to the feminine fragrance of the same name. 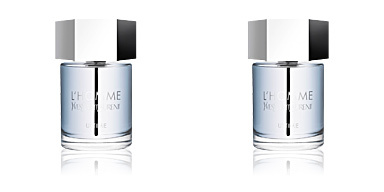 Two fragrances that complement each other, nonexistent without each other and that are kept in constant conversation to remember and make special the moment when everything begins, from a love story to the birth of a loved one. All its notes captivate and transport us to that magical moment so long awaited, starting this journey with Calabrian bergamot, mandarin and cardamom, to make a stop for cypress, sandalwood, vetiver, cedar, amber musk and carrot seeds, the most emotional notes, and finally, give way to the most sensual notes violet, white musk and patchouli leaves of Indonesia. SIMPLE LINES. 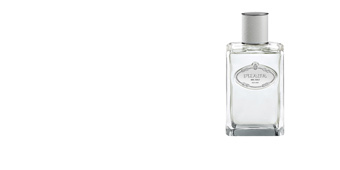 Its bottle, designed with pure lines and crowned with a wooden stopper, refers to the naturalness and purity of this fragrance. 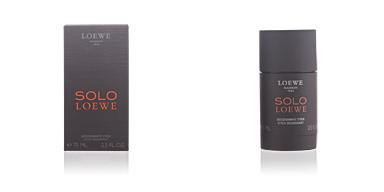 FIRST TIME LOEWE. 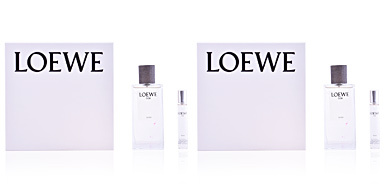 This is the first time that the firm Loewe has created two fragrances (one for men and one for women) and launched them on the market at the same time. 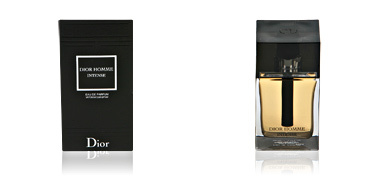 Both fragrances can complement each other and thus create a third scent. SPECIAL OCCASIONS. It is the right choice for any special occasion, and also to cause these situations to appear on their own with their use. 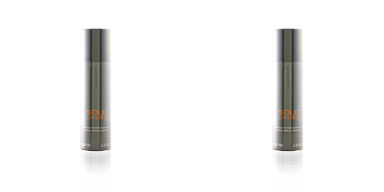 Top notes: Calabrian bergamot, mandarin and cardamom. 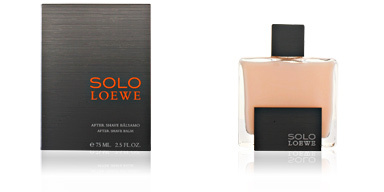 Middle notes: Cypress, sandalwood, vetiver, cedar, musk ambrette and carrot seeds. 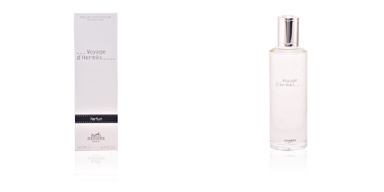 Base notes: Violet, white musk and patchouli leaves from Indonesia. 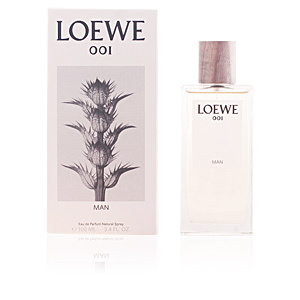 Loewe 001 by Loewe is a floral fragrance for men with wood notes. 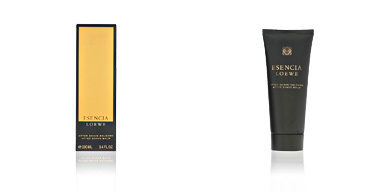 Because of its scent silhouette it is a perfect essence for daily and nightly use in any season, especially for special occasions. 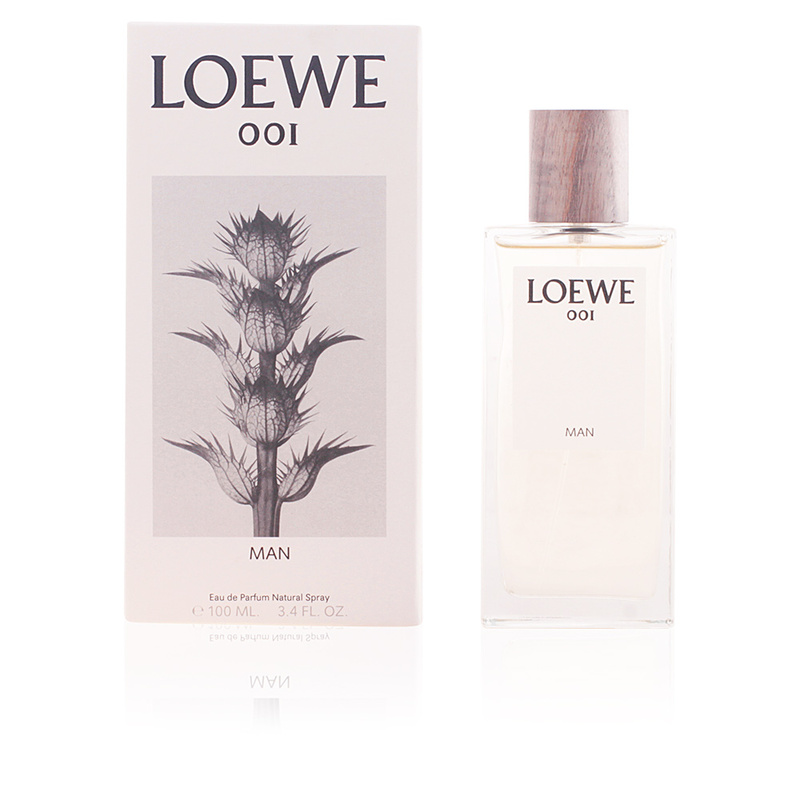 It is noteworthy that this is a perfume for men, albeit an unconventional one that Loewe has created, and therefore has greater fixation and is long-lasting on the skin. 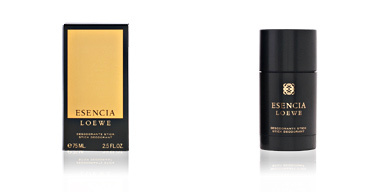 This fragrance is recommended for men between 35 and 65 years old, lovers of small details and living life.